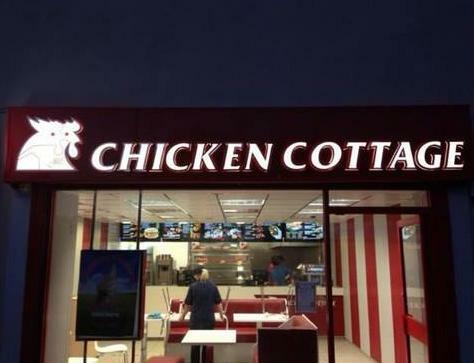 Dine-In & Take-out restaurant serving various chicken meals, of which some are halal. 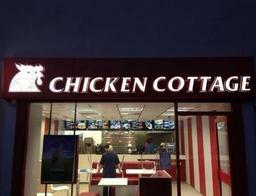 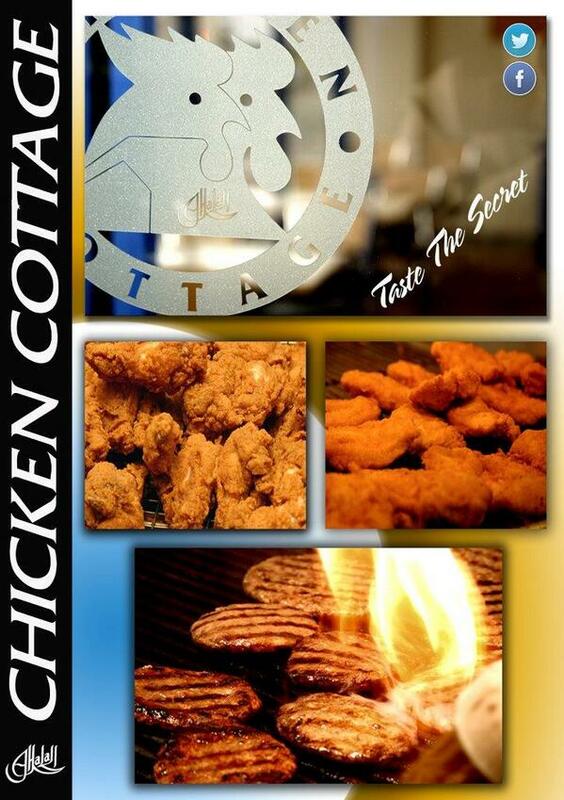 Chicken Cottage is the UK's leading halal fast food brand supported by a dedicated team of experienced individuals. 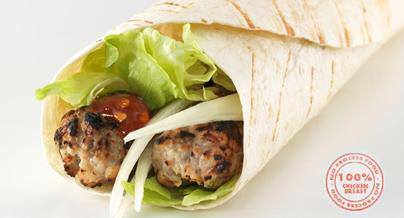 Our burgers and Wraps are 100% Chicken and our taste is modelled on a blend of South Asian and Southern US flavours using Halal ingredients. We marinate our Peri Peri chicken overnight with our very own unique combination of exotic spices to give you that very char-grilled taste. 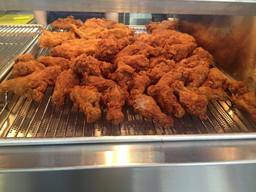 Our famous spicy Chicken Wings will bite back with a special breading to please even the most spicy inclined among us. 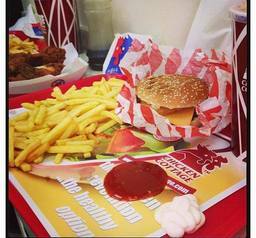 We also serve a wide range of other Burgers, Wraps, Salads, Kebabs, Deserts, and Vegetarian meals.